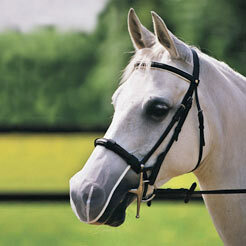 Protect your horse from the sweltering heat of summer that is sure to bring along an abundance of flies. Browse through our category for fly masks, ear plugs, nets, veils and fly fringes to give your horse the ease to stay focused on the run. 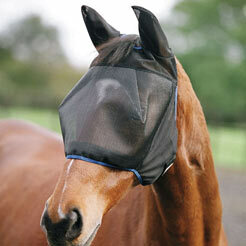 Carefully designed to shield the horse’s face, eyes and ears, our designs also offer beauty with comfort.